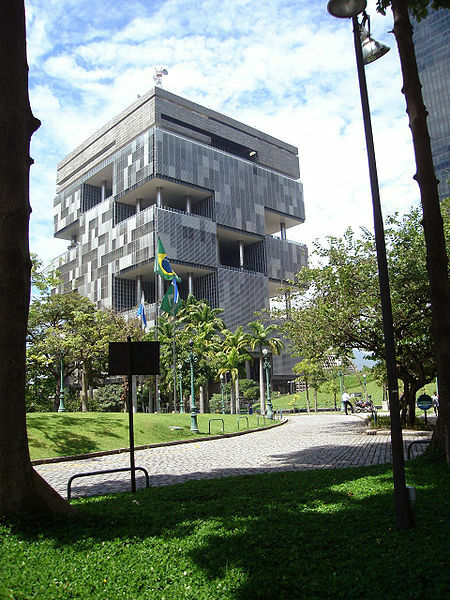 With a greater concern over the latest trend rather than what History bequeathed, Brazilian cities are spaces where all kinds of architectural influences can be found. Nowhere can this be seen more readily than in Rio. 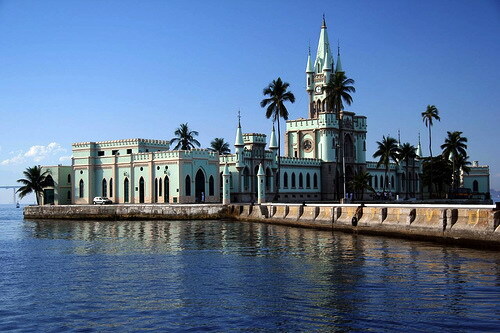 The former capital and once most important city in South America, the city is home to a myriad of styles, influences, tastes and ideas, all cramped together – sometimes side by side. 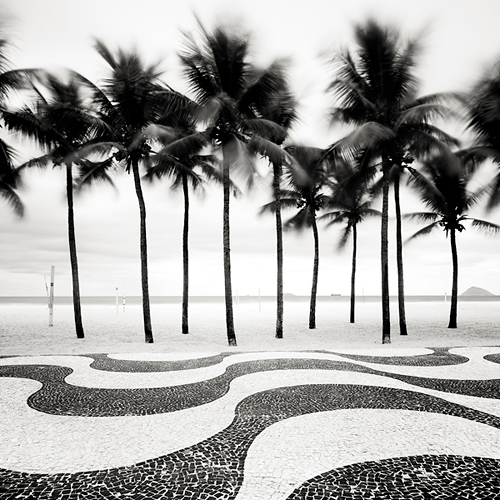 From organic shapes and historical Brazilian Baroque to monstrous concrete blocks and wholly inappropriate glass buildings, Rio is a surprising treat on the eye of the curious. It is so relieving when one learns to appreciate what’s not obvious – life does become more beautiful when one finds beauty where one least expects it. Rio de Janeiro is a great school for that. 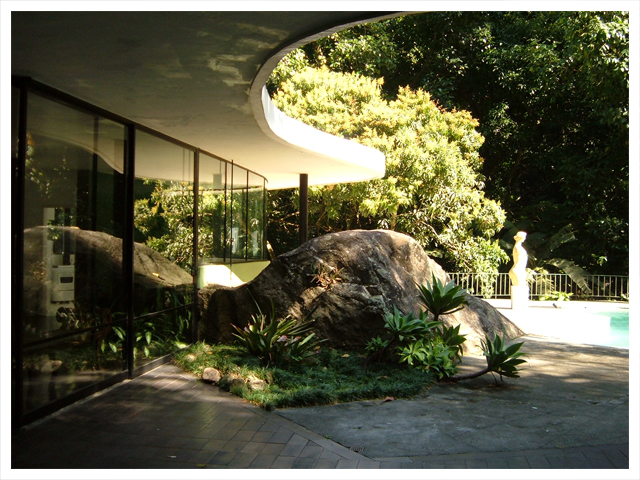 This entry was posted in Ideas & thoughts and tagged architecture, Brazil, Casa das Canoas, Copacabana, cultural differences, Ilha Fiscal, Josef Hoflehner, Oscar Niemeyer, Rio de Janeiro. Bookmark the permalink. Enter your email address to subscribe to Idealistico and receive notifications of new posts by email.